I'm definitely an animal lover. Dogs and horses are two of my very favorite animals. 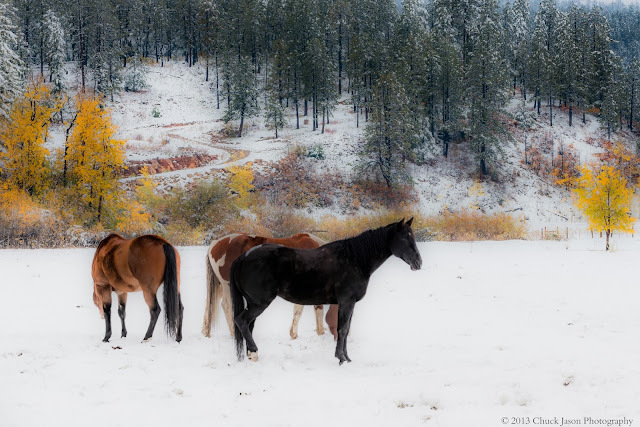 No matter where I happen to be taking landscape photographs I always stop to visit with some horses along the way. I've been known to carry apples just to share with them. What a majestic beautiful animal! If I had a chance to do things over I would own a ranch with several horses and of course there would be dogs too.